A burglary suspect from back in December managed to elude law enforcement for several weeks, but is now in custody. 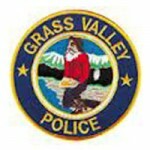 Grass Valley Police Sgt Clint Bates says the incident began with a substantial amount of missing jewelry from a Celesta Drive residence. Lucas was able to keep away from law enforcement while the investigation was taking place. Last week detectives caught a break. 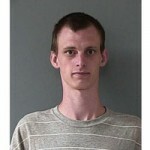 Lucas had originally been identified by a caretaker at the the burglarized property. 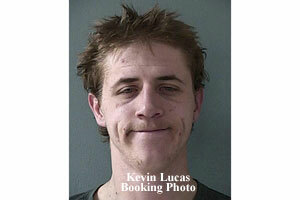 Lucas was booked into the Wayne Brown Correctional Facility for two burglary charges.